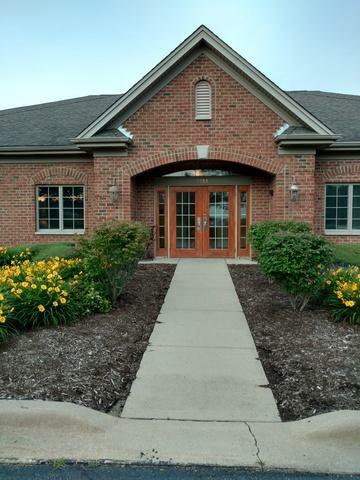 Great investment property or for any professional looking to expand. 2,866 sq. 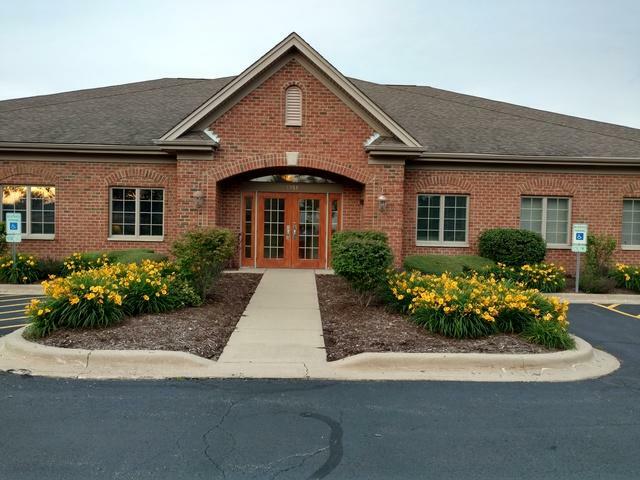 ft. brick office condo located in the established area of medical and professional offices of the Midlands Professional Campus of Sycamore, IL. 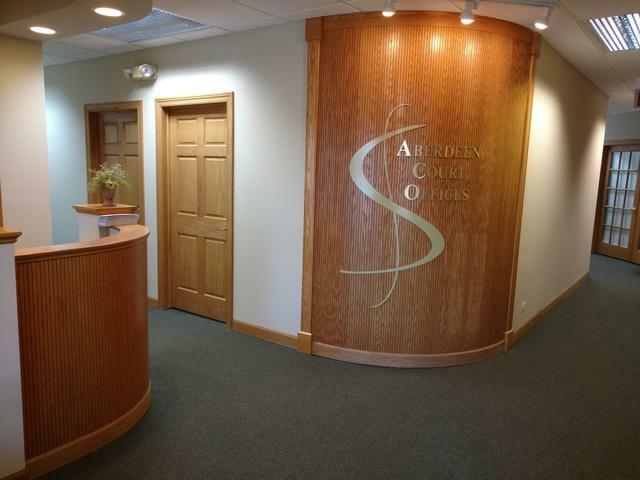 Modern suites offers an above standard build out with generous offices and conference rooms. 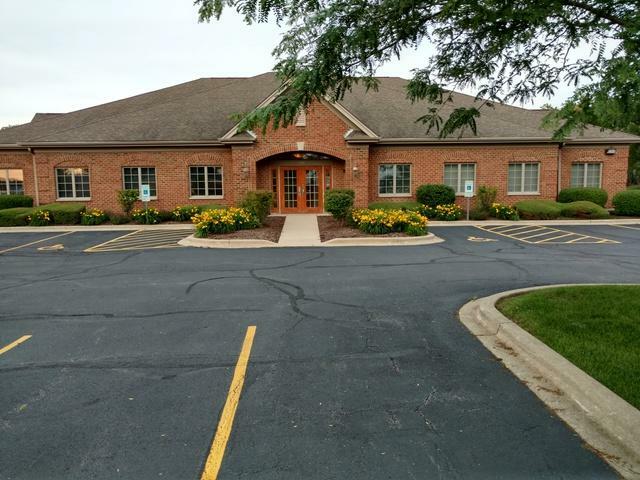 9 high-end individual offices for rent with use of common area (conference room, meeting room, reception area, break room, restrooms). More detailed financials provided to interested parties.